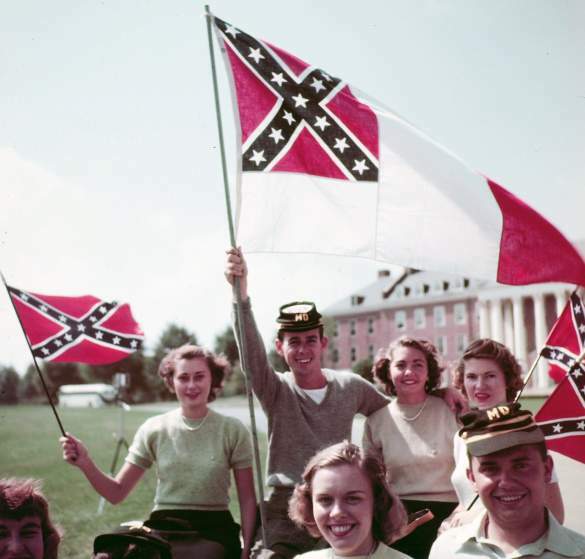 Segregation was an institution of the American south, but the north had its ways and means. At the New York Times, Andrew W. Kahrl explains that recent startling examples of black people being hounded, threatened or lawed out of white spaces are nothing new. 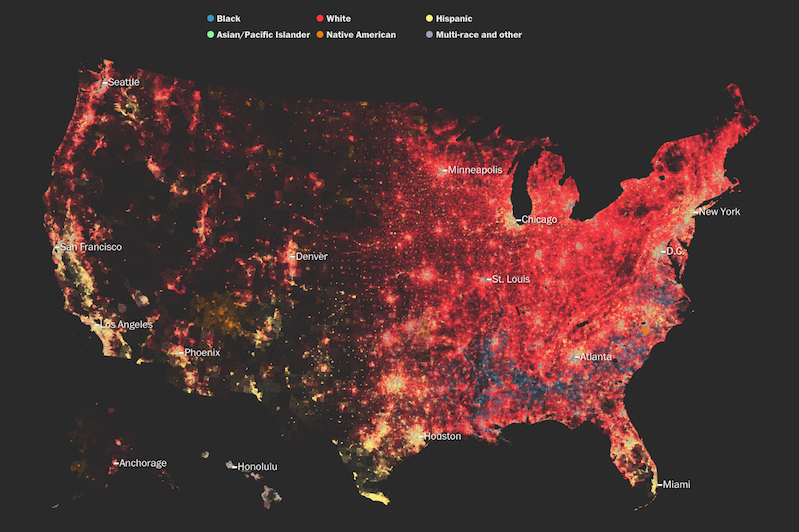 “Quality of life” laws serve as a potent instrument of racial segregation. They provide commercial establishments, law enforcement officers and everyday citizens with tools enabling them to police racial boundaries while at the same time claiming to simply be upholding the law. In contrast to the Jim Crow laws of America’s dark past, these laws supposedly apply to everyone. But in practice, they clearly don’t. Like most middle-aged white people, I have spent countless hours in Starbucks without buying anything. 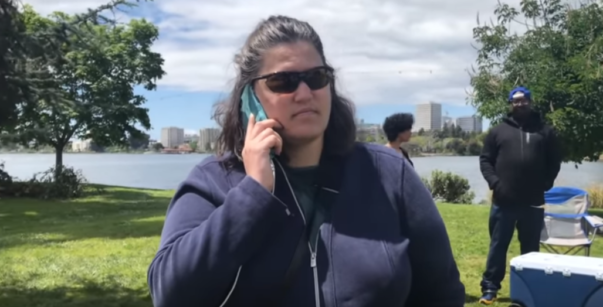 Plenty of white people have barbecued, blasted music and drunk alcohol at that same Oakland park, without anyone calling the police. The selective enforcement of minor ordinances, as many critics note, performs the same work today that segregation laws did in the past. But it would be inaccurate to call this a new form of Jim Crow. 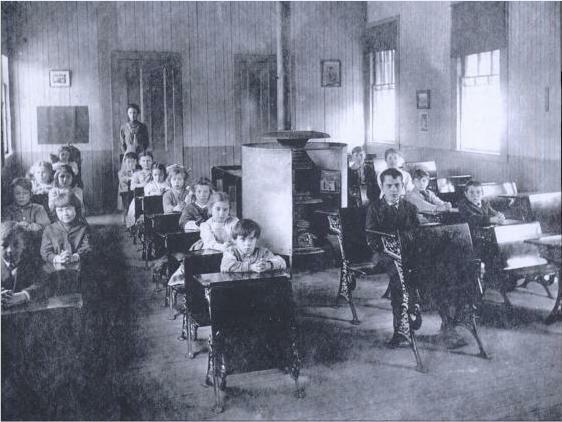 What it is, rather, is a form of Jim Crow that whites in the North have been developing since the early 1900s. 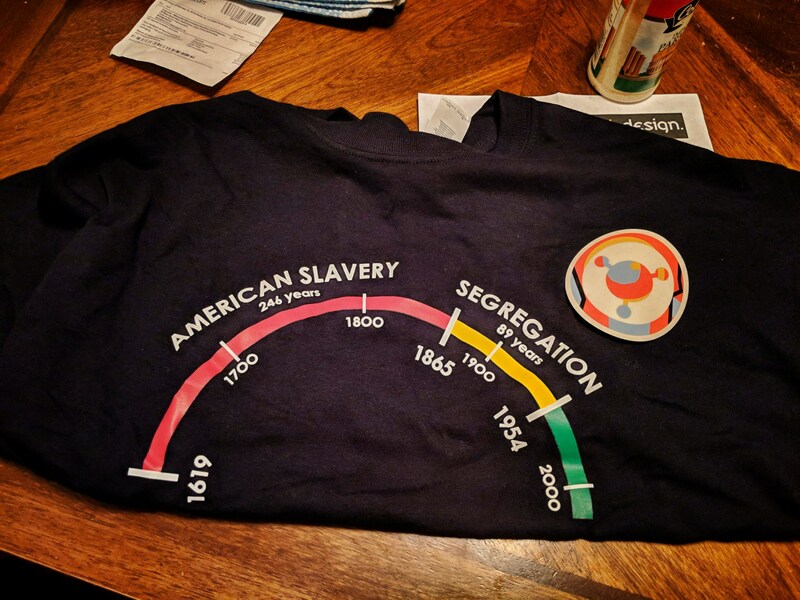 "But slavery was so long ago"
Originally commissioned as a wrist tattoo, the simple and powerful chart showing how recent black freedom is in America is now also a t-shirt. "...but slavery was sooo long ago." We've heard this quote over and over throughout the course of modern American history. In an attempt to urge black people to "move on" and to recognize just how good they have it in America, this dismissive and tone deaf statement attempts to transform relatively recent history into ancient history or myth.